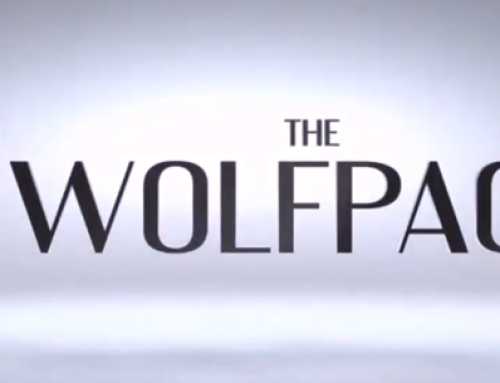 THE INVESTOR’S GUIDE TO SUPERPERFORMANCE! For the first time ever, U.S. 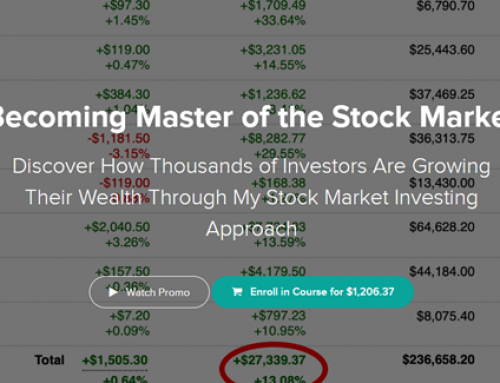 Investing Champion Mark Minervini reveals the proven, time-tested trading system he used to achieve triple-digit returns for five consecutive years, averaging 220% per year for a 33,500% compounded total return. 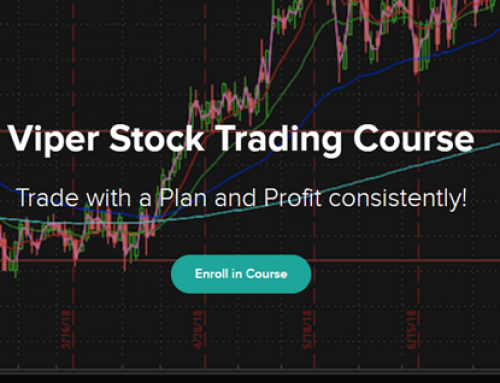 In Trade Like a Stock Market Wizard, Minervini unveils his trademarked stock market method SEPA, which provides outsized returns in virtually every market by combining careful risk management, self-analysis, and perseverance. 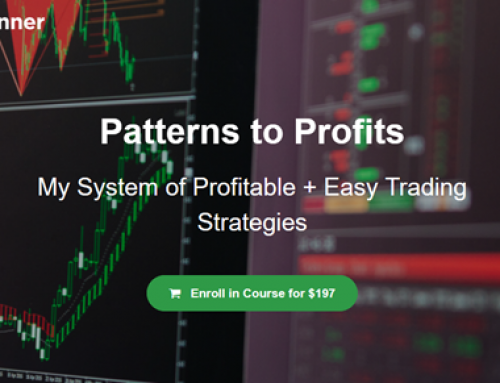 He explains in detail how to select precise entry points and preserve capital―for consistent triple- digit returns. Whether you’re just getting started in the stock market or you’re a seasoned pro, Minervini will show how you how to achieve SUPERPERFORMANCE! 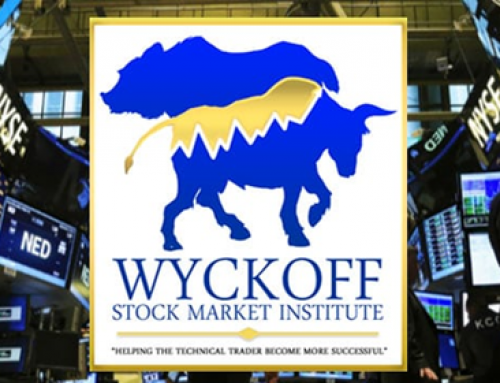 You’ll gain valuable knowledge as he shares lessons, trading truths, and specific tactics–all derived from his 30-year career as one of America’s most successful stock traders. With more than 160 chart examples and numerous case studies proving the remarkable effectiveness of Minervini’s methodology, Trade Like a Stock Market Wizard puts in your hands one of the most effective and–until now–secretive stock investing systems in the world. 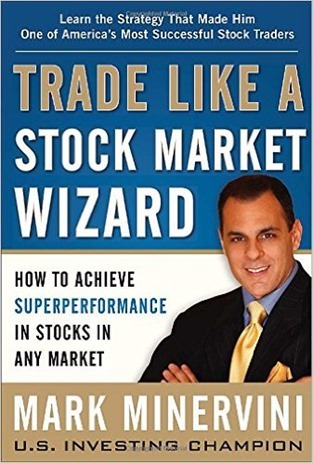 MARK MINERVINI has a trademarked stock market method that produces outsized returns in virtually every market. It’s called Specific Entry Point Analysis–SEPA–and it has been proven effective for selecting precise entry points, preserving capital and profi ts with even more precise exit points–and consistently producing triple-digit returns. Now, in Trade Like a Stock Market Wizard, Minervini shares–for the fi rst time ever–his coveted methodology with investors like you!